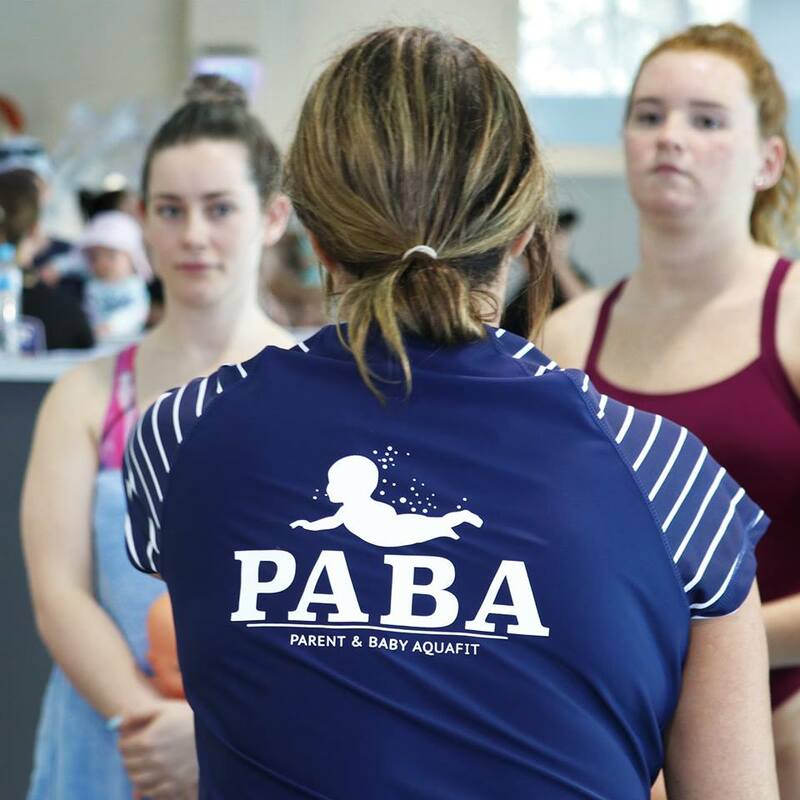 Our next PABA workshop – Castle Hill, NSW 28th March 2019! 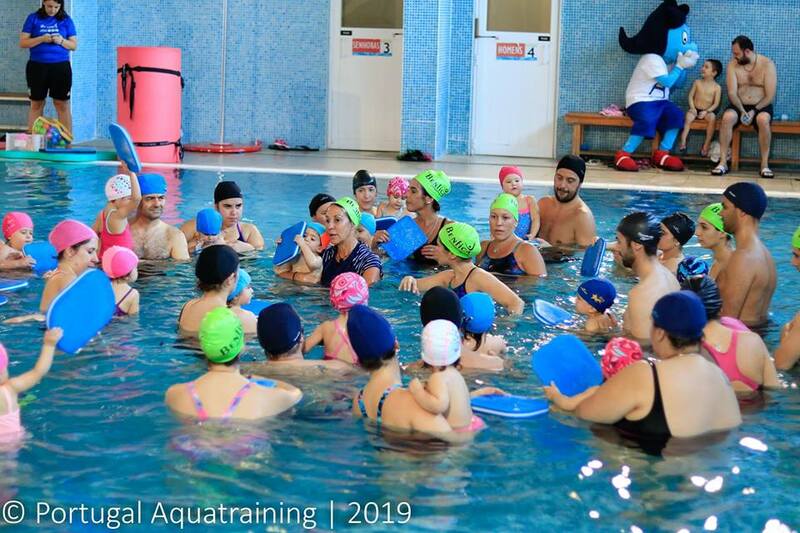 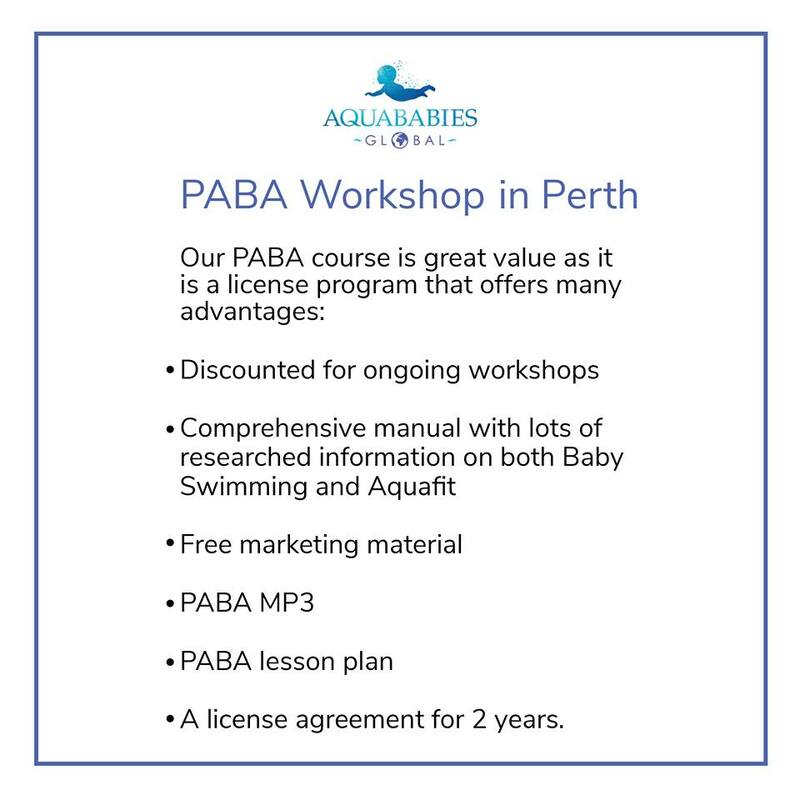 Our next PABA workshop – 11th March 2019 Queensland, Australia! 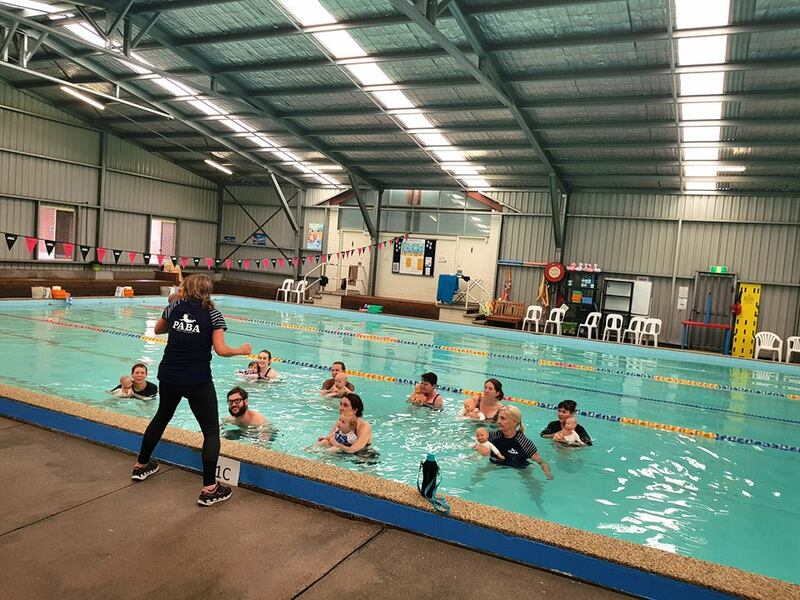 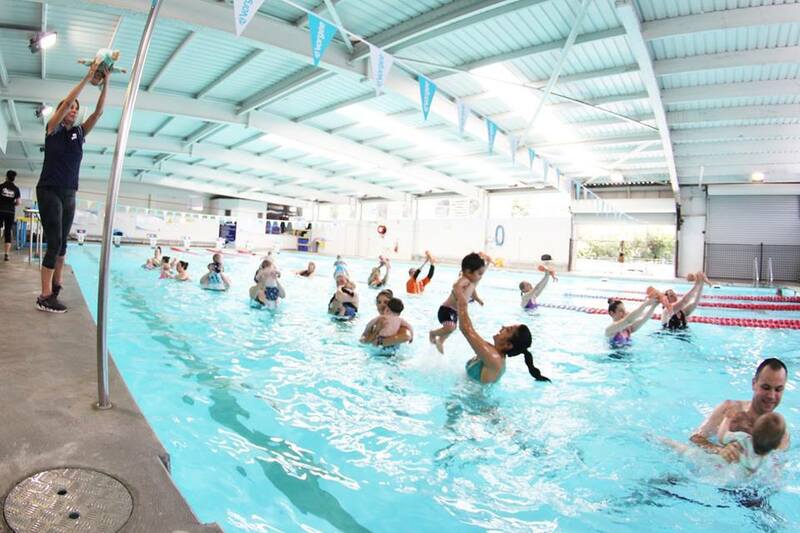 PABA workshop – Lismore, NSW, Australia! 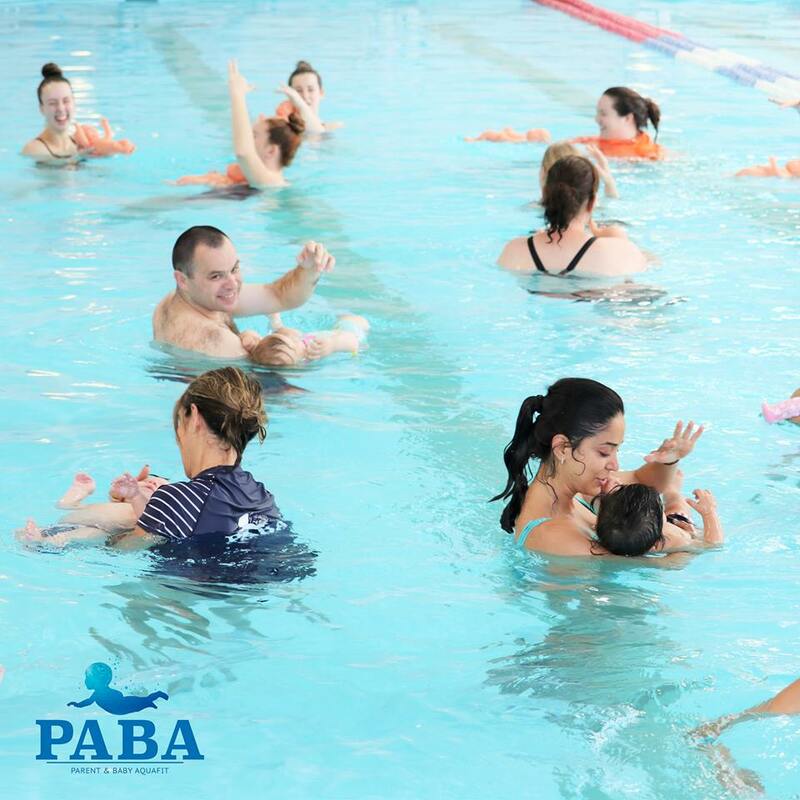 Limited spaces available for our PABA workshop!